Home » Uncovered: Where are the best beaches in Cambodia? One of the hardest decisions when planning your perfect holiday to Cambodia is deciding where to have your beach time. Exploring the temples of Angkor is a no-brainer, learning about the genocide history in the capital of Phnom Penh is normally something that is a clear yes or no for most, the fabulous glamping experiences in the jungle are enticing – but where are the best beaches in Cambodia, that is the big question. Where should I finish my Cambodia holiday? Do I go to the islands? The mainland? The coastal towns? Or should I just go to the Thai islands? I spend more time talking about the beaches in Cambodia than anything else when planning tailor-made trips for my clients. So, without further ado, let me give you my insider tips and full beach low-down (or should that be lie-down?!). 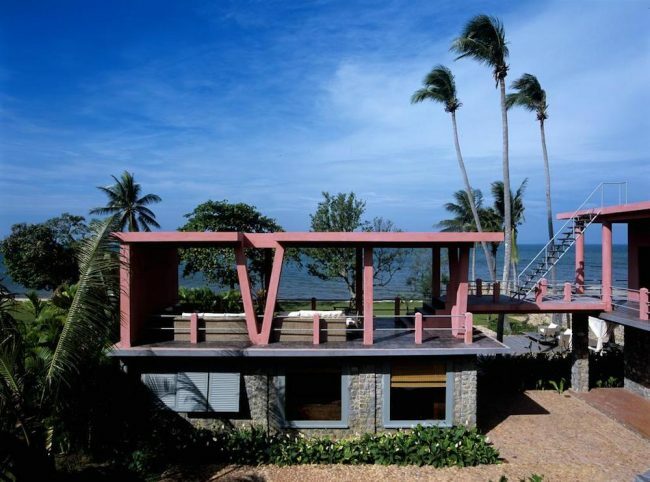 There are three options; the mainland beach of Sihanoukville, the islands off the main coast or the coastal town of Kep. There is not one answer for everybody, each offers something a bit different, and each will be ‘perfect’ for different people. So let’s dive right in… (okay, no more puns I promise). 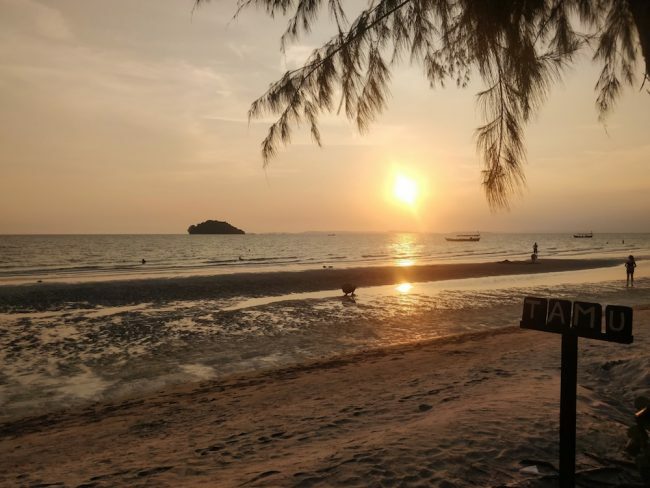 Cambodia has a huge beach on the south coast called Sihanoukville, which has a bad rep and I’ll be the first to agree that most of it is awful. What once was a pretty grubby backpackers haunt (I’ve never been a fan) has now been turned into something of Chinese-Disneyland with a plethora of grotesque casinos springing up and large, soulless hotels that attract endless bus-loads of Chinese tourists. 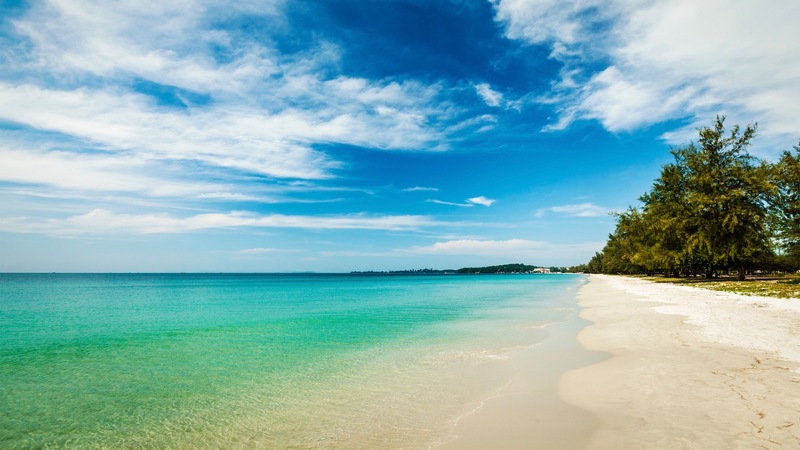 But, and this is a sizeable but, right at the end of this long 20km stretch of beautiful white sand and clear water (the tragedy is that if man had never touched Sihanoukville it would be one of the best beaches in Asia) you will find the still-sleepy and very stunning Otres 2 Beach. Here you will find a couple of lovely boutique hotels, relaxed beach-hut style restaurants and a chic-barefoot-beach-vibe. It’s the only place we love on the mainland. I was last here in May 2018 and I am happy to report that it has not changed much at all. So, on the mainland of Cambodia, the best beach hotel for couples is the Tamu, whilst the best option for families with younger children is the Naia (if you click on their names you will find the detailed descriptions I have written on both properties). The Tamu hotel has a feng shui vibe… everything points to the ocean and leads you that way. If you’re searching for a beautiful boutique property on the edge of the ocean with some of the best sunset views in all of Asia this might be the one for you (they even have bamboo swinging chairs that hang from trees, facing the ocean). What’s the catch, I hear you ask?! Well, whilst it’s not really a catch as such, there is actually no beach here. You’re close to the town of Kampot (home to many old colonial buildings from the many years of French imperialism) which is nice to wander, and there is some lovely countryside nearby to explore (coffee and pepper plantations, caves etc) so there’s actually ‘more to do’ here than any of the other beach options – but it’s lacking sand. 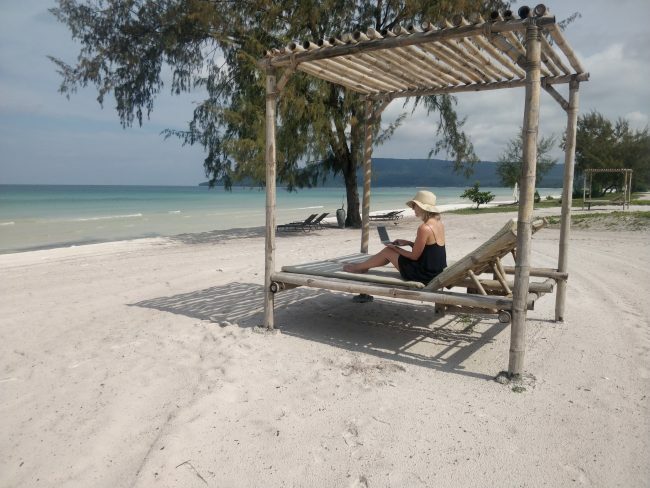 Am I cheating by adding this into our best beaches in Cambodia roundup…? No, look at that ocean view! 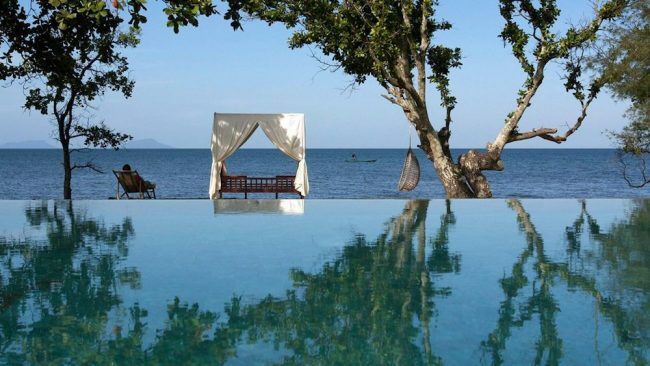 For me there is just one place to stay in Kep – Knai Bang Chatt – which is a stunning collection of restored old French villas that fell into dilapidation during the years of genocide by the Khmer Rouge and have been lovingly restored into a boutique hotel. Aside from the stunning rooms, beautiful grounds that appear to drop into the ocean (yes this is where the bamboo swings are!) and a fab infinity pool, the resort also has a focus on wellness so you can pencil in some yoga and massage time if that floats your boat. And talking of which, there is a Sailing Club next door and if you don’t fancy taking to the water there yourself, don’t leave without having a sunset cocktail. 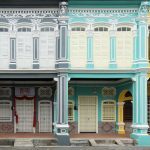 Song Saa – Let’s just get the elephant out of the room right now. 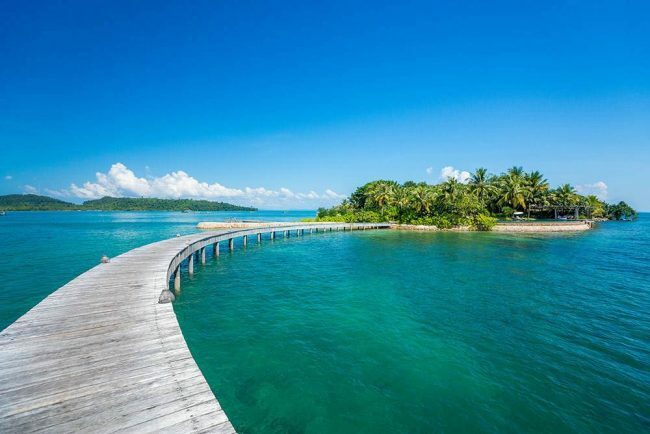 This private island is another world, it is the place that everyone should go to, but unfortunately it’s not in everyone’s price range (B&B prices start from about £900 per night but to be honest, this is where you will want to go all-inclusive, which adds another £400 a night to the price tag). 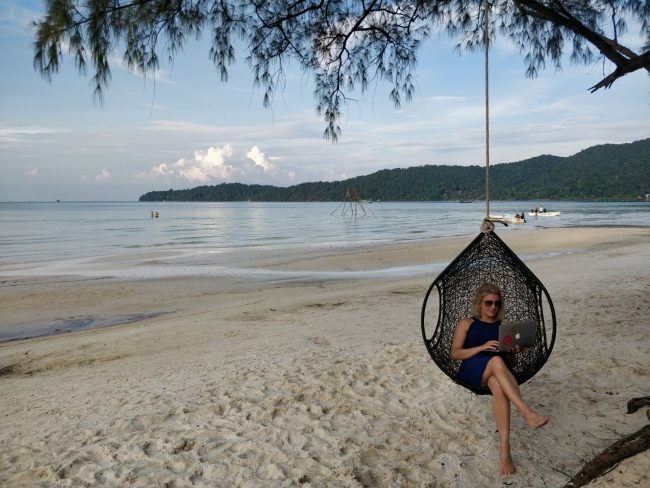 You can read more about my experience at Song Saa here – in all my years of travel it’s the most fabulous place I have ever stayed (which is quite a statement) and if you’ve got the budget take my advice, throw down the cash and don’t read any further! 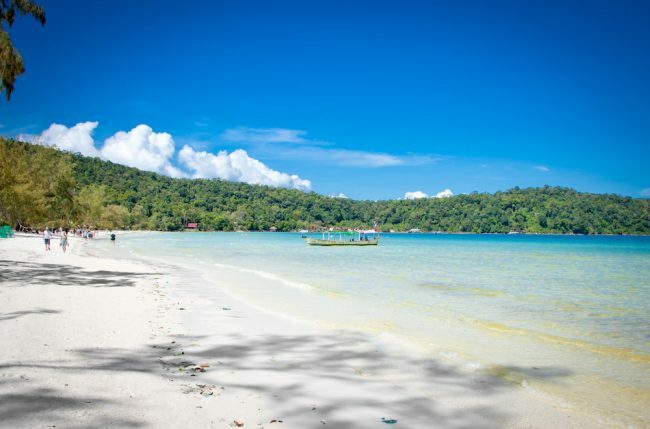 Koh Rong – Traditionally the party-island and it remains true that it is more $5 dorm bed territory than boutique hotels, but it is changing a little bit. 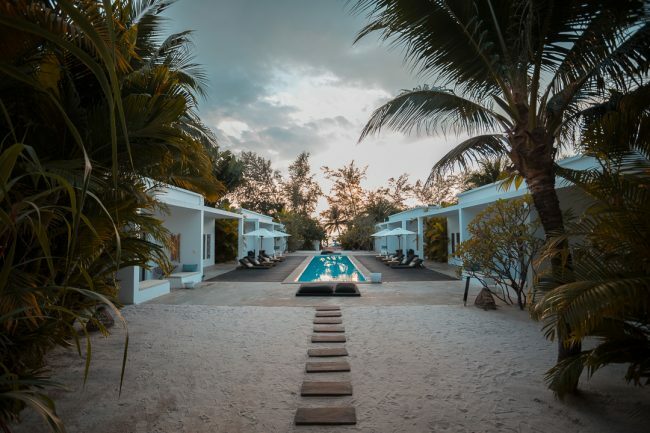 The new Royal Sands Resort has opened on an absolutely stunning and pristine long stretch of private beach with fantastic villas and real luxury. There are a couple of okay mid-range options too. Koh Rong Samloem – Pardon the cliché but this is the Goldilocks of the islands; if Song Saa is too expensive, and Koh Rong is too cheap, Koh Rong Samloem is juuuuuuuuuuust right! This beautiful little island is home to clusters of mid-range beach hut style accommodation, definitely not for those wanting luxury but a lovely option for those that want an amazing beach destination which is still free of major development. My absolute favourite here is Sol Beach Resort, a new discovery made this year, which has changed the face of accommodation options on the island. Please note that Cambodia is still not as developed as some of its neighbouring countries, namely Vietnam and Thailand, it has more of a ‘developing country’ feel to it, which is both its beauty and its undoing in equal measures. You are likely to see rubbish on the streets and even on the beaches (at certain times of year), and what appear to be sewage pipes running into the ocean – with time its infrastructure will improve but for now one cannot visit with western expectations. The best time of year to head to the beaches of Cambodia are from November to April, the rains come from May to October and I don’t recommend going to the islands then as the boats are often cancelled. 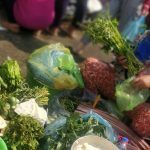 As always, if you would like me to help create your perfect holiday to Cambodia please contact me and to read more about who I am and what we do here at Luxury Travel in Asia and Fleewinter read more here.